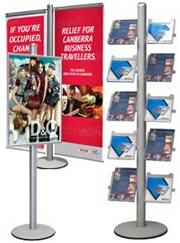 Australia's #1 Supplier of POS, Retail, & Exhibition Products! Thank you for visiting Slimline Warehouse, Australia's No.1 supplier of shop displays and light boxes. Our warehouses are always stocked with thousands of display products, ready for same day despatch to anywhere in Australia. With more than 20 years of research and development invested in answering the market's calls for higher impact and lower priced advertising displays, we pride ourselves on manufacturing top quality display products and bringing them to you at wholesale prices! Finding the right product to fit your business can be a trying task, and reaching out to customer's to gain their attraction and trust can be the key between them becoming a regular patron at your store or visiting a competitor. 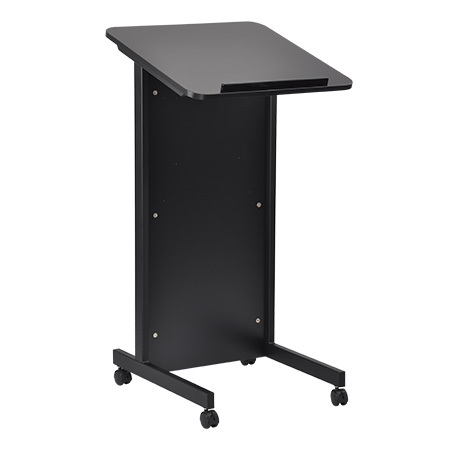 With the different items we offer, finding one that caters to the needs of your store is fairly simple, and the prices they are offered at help any business to have a stylish look without breaking the bank. • Promoting Properly: It doesn't matter if you have the best pastries in town, truly unique products, or offer an experience that your competitors can't match when passersby and patrons aren't shown this information properly. 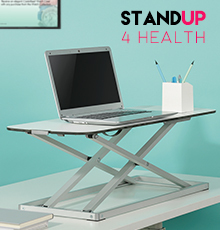 There are heaps of styles of clip frames offered, with counter-top, floor-standing, and wall-mounted versions to choose use the best fit for your location. Using custom graphics to show your wares, advertise prices, and promote upcoming events in any location is important to building a customer relationship. 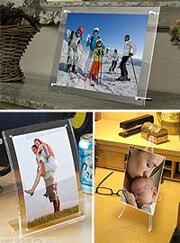 One of the fine new product lines we are offering is many different sizes of photo frames. 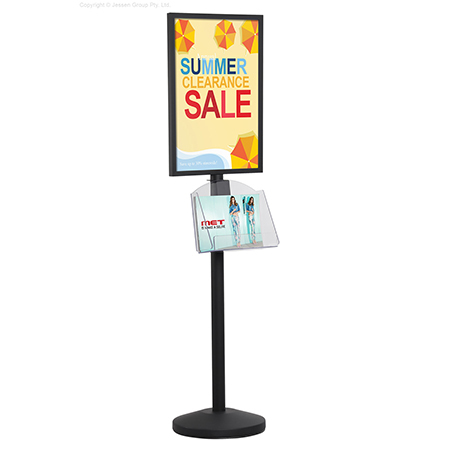 The variety of displays includes standard pictures sizes from 3-1/2" x 5" to 8" x 10", with other sizes also offered to allow you to find the right one that works for your home, office, or business. 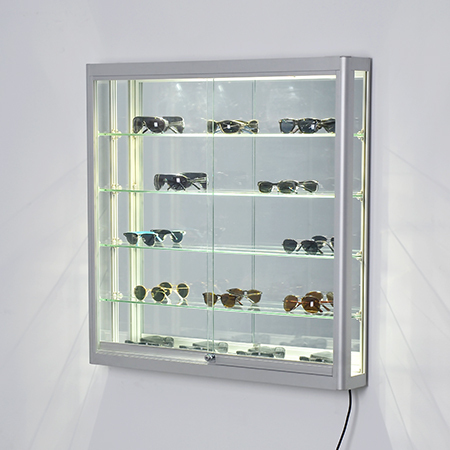 These frames are made from solid acrylic, providing the look of glass in a more durable frame that also costs less to easily be purchased by any person or business. The prevalent design of these frames utilise thick acrylic blocks to sandwich your photograph in between for a frameless, floating effect that offers a stylish upscale look that surely gets the attention of any person. Button magnets embedded within the acrylic tightly hold the frame together, and by twisting the frame you gain access to the interior to easily switch out pictures. To re-attach the sides, let them gently come back together for a process that takes less than 60 seconds! The various styles of acrylic picture frames offered included curved edges as well as entire frames that are curved, with both a convex and concave side able to show your photographs. 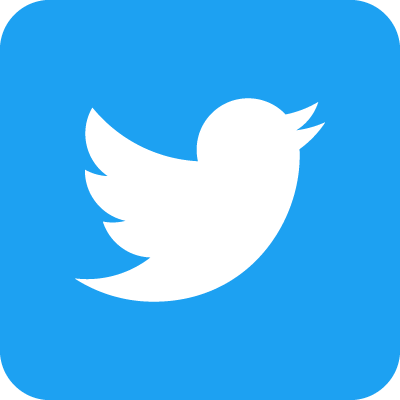 Almost all of the available displays are able to be turned to use in landscape or portrait orientation, though some displays can only hold one style as will be outlined on the individual product page. 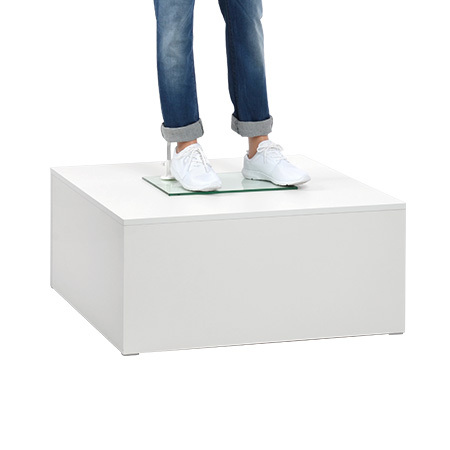 With many options to choose from, these premium acrylic photo holders help you to find the appropriate style that will work at your business, or in your home, that will display items in a stylish manner at a low price. 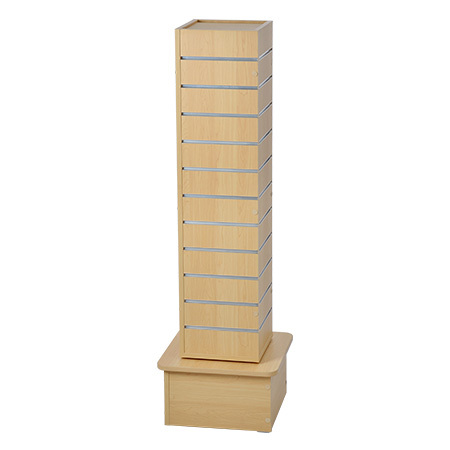 Our wide range of products includes hundreds of items, with thousands in stock, to choose from for your business. The A-boards and sidewalk signs are the perfect way to advertise on the street. 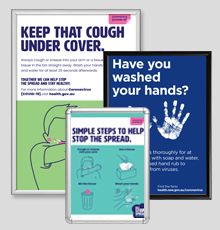 Use the notice boards at your university, community centre, or office to display important notices. In a public area and worried about tampering? 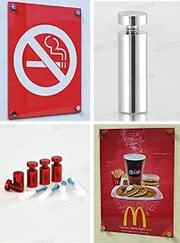 The lockable versions help prevent vandal access without losing how easy it easy to view displayed notice & posters. Our huge line of business card holders display your cards in a stylish manner that are easily accessible for placement on desks, tables, and counters in many locations. The outdoor signage offerings are second to none! Realtors love our lightweight A-frames and sign posts that can be placed outside of homes to show contact information or promote an open house! 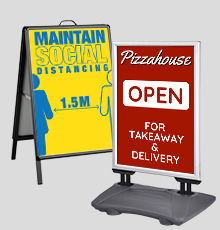 Rainproof and wind-resistant signage can be left outside even during some inclement conditions for convenience. 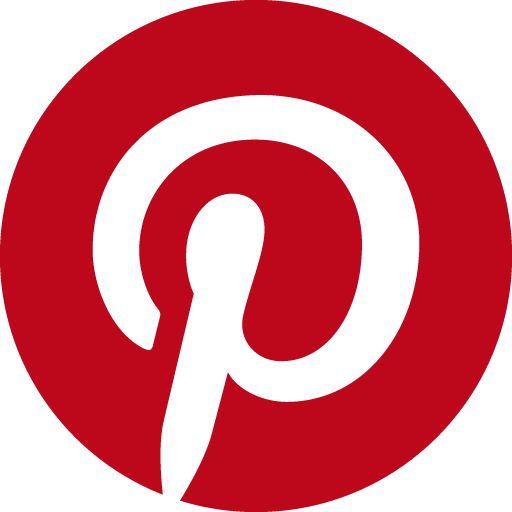 Custom signage allows your business to display the exact image you wish! Our print shop is in house with most products, with our expert staff ensuring your graphics look exactly as you send them to us so that you are happy with the final result! Lightboxes are one of the first product lines we started with, and our expertise in the subject means you are brought the highest quality displays, with low prices to match! 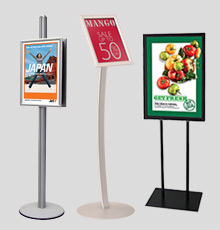 There are many sizes, including A0, A1, A2, A3, & A4, to choose from, with the translucent posters gaining the attention of passersby as they look at your custom designed promotions. 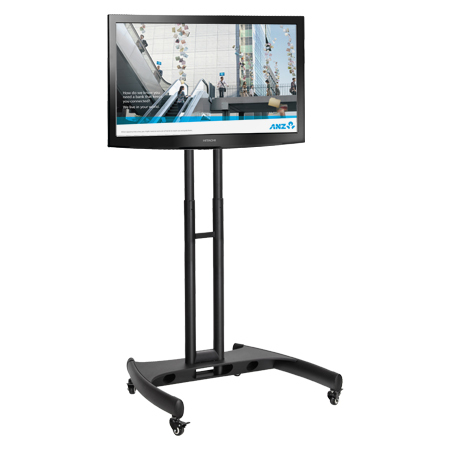 There are both floor-standing lightboxes, and wall-mounted versions, allowing your business an easy choice in meeting the needs of your location. Our environmentally friendly units help cut down on power consumption, which also lowers your running expenses! 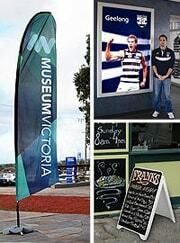 The selection of outdoor products include large flag banners in various sizes and designs. 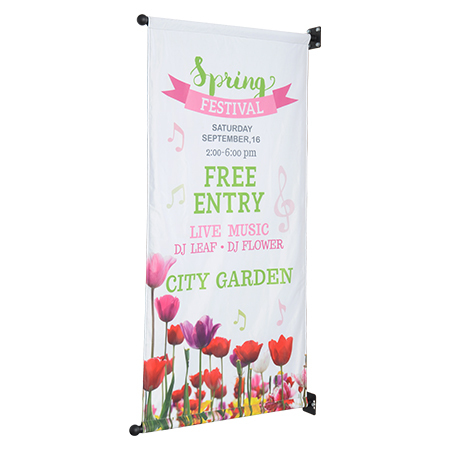 The banner flags display custom designed graphics to get attention from passersby, whether on the pavement, in a park at a fair, or even indoors at exhibitions and trade shows. We provide many different stanchions and barrier posts for queue management at any event. Our new lines of cafe barriers help protect patrons from wind whilst sitting outside your venue and allowing them to enjoy the day. We also sell different cigarette bins and ashtrays that help keep your outdoor area, as well as the environment, free from waste. 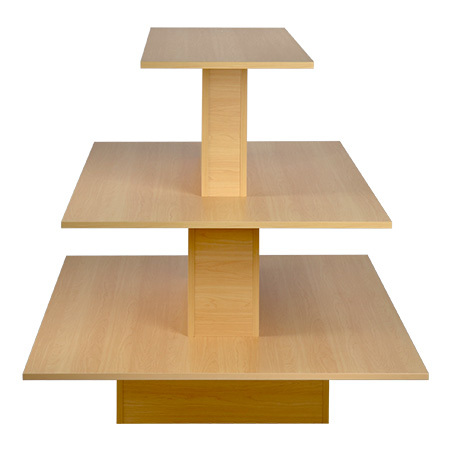 Both floor-standing and wall-mounted versions are available depending on what you need, all made of the same high-quality materials you expect from a national leader. 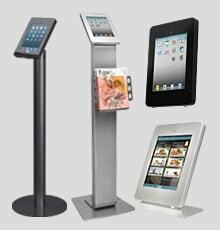 Are you having trouble deciding which display is best for your business? Visit our Retail & Shop Display Directory where you'll find all the products you need to guarantee your next visual merchandising or branding project hits its mark! Our customers enjoy our high-quality products, allowing them to creatively market using proven methods to increase their customer base. 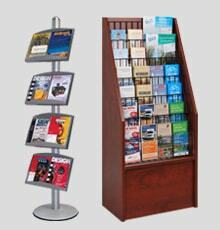 Use the modular display stands to promote with poster holders while providing brochures and pamphlets for patrons to take with them in order to review information! 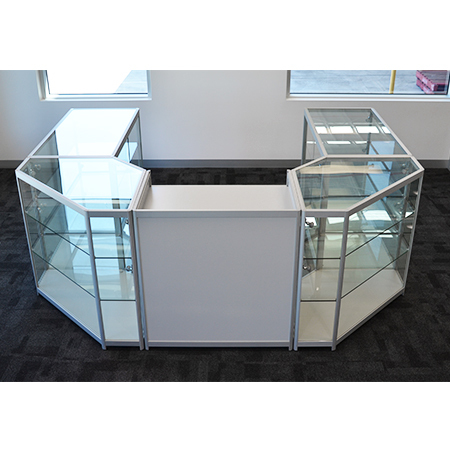 These double-sided units are extremely popular, with the modular design enabling accessories to be purchased to change up look from time to time! We've recently added new signage hardware and fixings. These standoffs make an ordinary sign look exceptional, creating a 3D sign out of a variety of different materials, including stone, wood, acrylic, glass, and plastic. The premium line of solid brass models include a variety of finishes, with chrome, gold, and satin silver all being extremely popular. Our economically-priced machined aluminium options also have a wide bevy of colour finishes, with some styles offering red, blue, and black in addition to the more standard colours listed above. 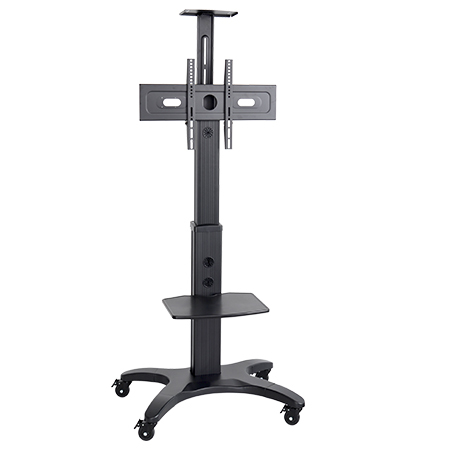 Cable displays are popular for realtors and retail stores to advertise products and listings, and we have many configurations to choose from! 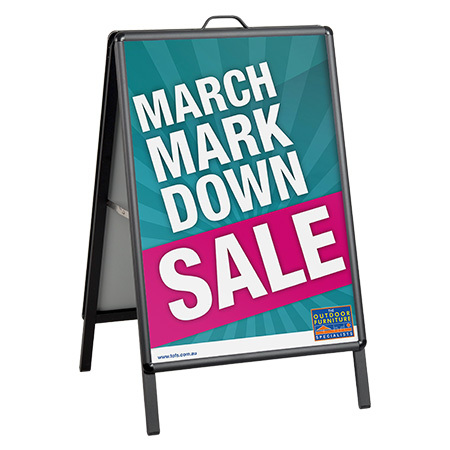 Browse through all of our sign shop display options to ensure you are promoting your company in the best possible way! Everyone loves a bargain, and at Slimline Warehouse bargains are our business! 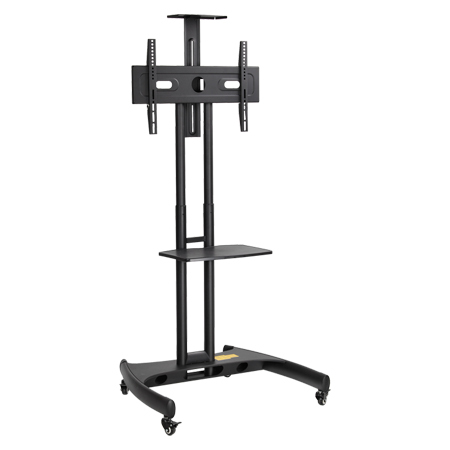 Whether we are offering a new product special or clearance sale, there are always displays that are priced to move! 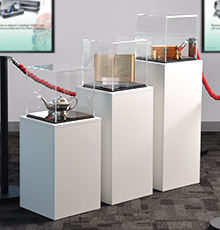 We constantly offer new products, as well as innovate on our existing lines to keep the displays relevant to changing times. This leads to some units going on special to make room in our warehouses for newer goods! 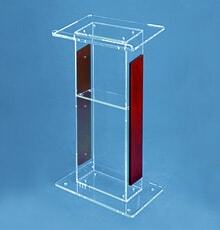 Click on the Weekly Sale tab to see what cheap displays you can snap up for an affordable price! But be quick, sale stock is limited. 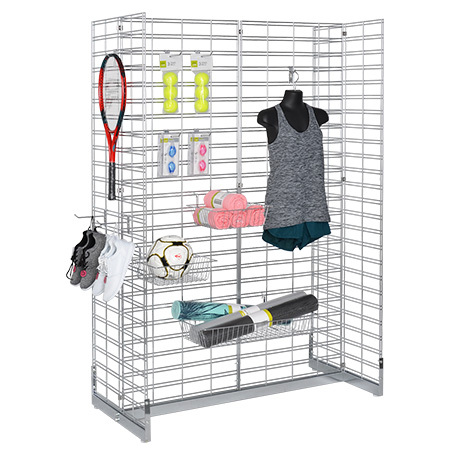 From time to time we also discontinue displays as we find newer products to offer, allowing us to sell them below cost on our closeout products page! Our products are sourced from local & international vendors, providing you with a wide variety of items that may be used at your business at prices you can't find anywhere else. All our products are thoroughly inspected prior to being offered for sale by our quality assurance team, meaning only long-lasting products will make their way into the hands of our valued customers! 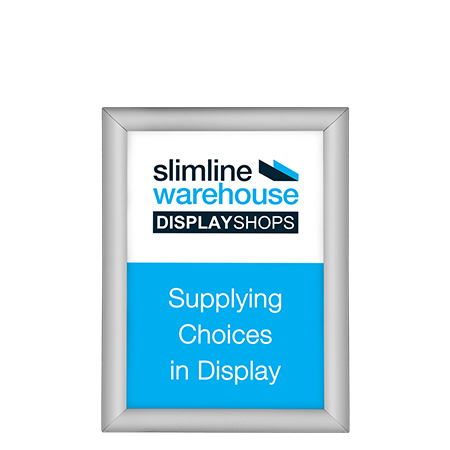 Slimline Warehouse is based in Melbourne but we ship all our retail display stands, clip frames, business card holders, event displays, and light boxes to anywhere in Australia, including Sydney, Brisbane, Perth, Adelaide, the Gold Coast, & Canberra! We have thousands of displays in stock and when ordered before 2pm EST, you order will be despatched the same day for most in stock items! If you are based in the United States and looking to purchase, visit one of our worldwide partners in the Trade Show Display and POP Display business - Displays2go. 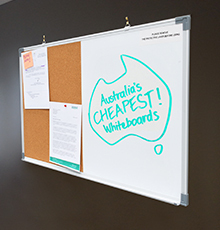 Order today for your business in Hobart, Sunshine Coast, Wollongong, Townsville, Bendigo, Darwin, Alice Springs, & Newcastle!